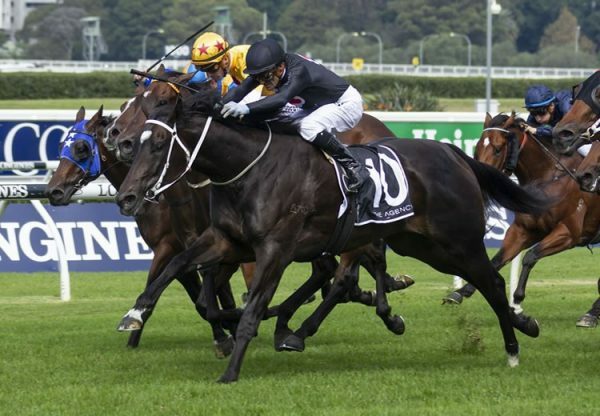 Much loved champion racehorse So You Think passed a milestone in his new career at stud when posting his first Group I winner in New Zealand on Saturday with his star filly La Diosa (3f So You Think x Star Affair, by Star Way) capturing the Group I NZ 1,000 Guineas. Weight of expectation at Riccarton didn’t faze Racha Cuneen, who successfully rose to the biggest challenge of his career. The 24-year-old was entrusted with the ride on the hot favourite La Diosa and he repaid the confidence showed in him with a faultless display to guide the southern filly to victory. 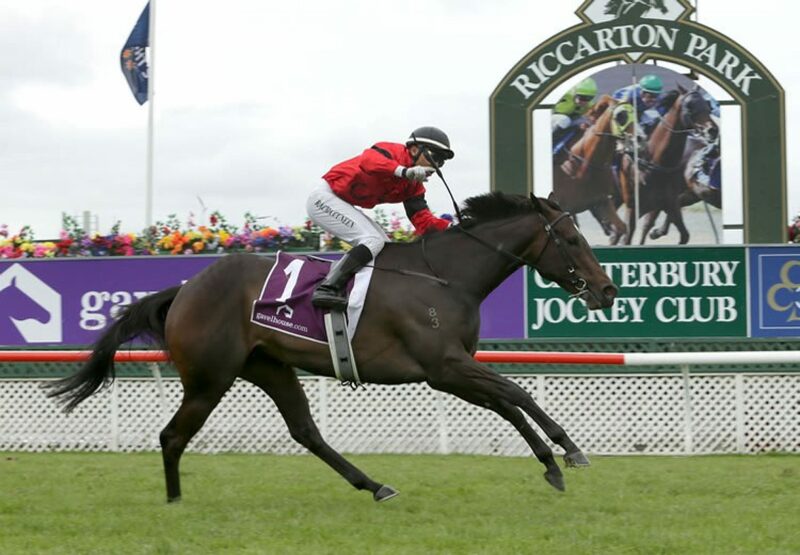 “She’s an amazing filly and I’m very grateful to be given the opportunity by Mandy and Matt Brown and the connections,” Cuneen said. Cuneen had ridden La Diosa in her three previous starts, including Listed wins in the Canterbury Belle Stakes and the Barneswood Farm Stakes and he gave another polished display aboard the top class filly. La Diosa settled in the final pairing before she scouted wide near the turn and then finished relentlessly to power away for an easy win. “The plan was always to get back and run over the top of them,” Cuneen said. “We hit the front early and she got a bit lost, but all credit to the filly – she’s a great horse.” The filly not only provided Cuneen with his first Group One winner, but also her Canterbury trainers who weren’t altogether sure how La Diosa would cope with the Dead 4 track. “We didn’t know how she would handle it,” Matt Brown said. “She had to be good to win and she is very good, she just likes to get back and relax. 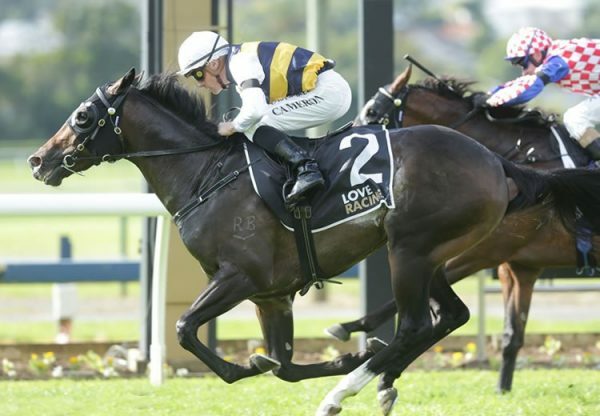 “Racha hasn’t done anything wrong on her and he rode her brilliantly.” La Diosa won the 1600 metre feature by a length and a half and has the overall record of four wins from six starts. A half-sister to Group III winner Solid Billing, stakes-winner Thy and Group I placed Galileo’s Galaxy, La Diosa is the eighth winner from terrific producer and Group II winner A Star Affair, a half-sister to The Jewel, who won the New Zealand 1,000 Guineas back in 2002. 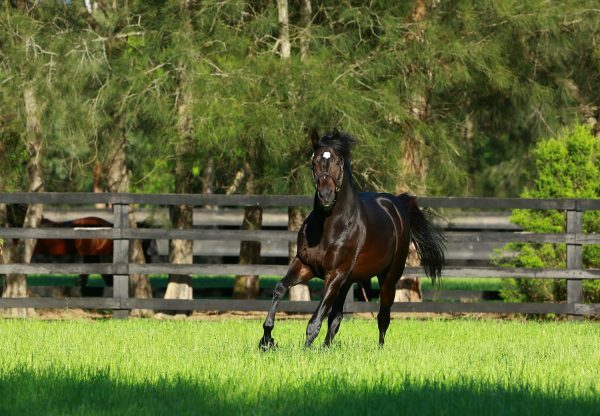 La Diosa is the first Group I winner for champion racehorse So You Think, who has made a pleasing start to his stud career with seven stakes performers on his growing tally.